Facebook News Feed have been the most phenomenal cash bait, and the social media giant has leveraged it as core moneymaker and source of revenue growth, thanks to Facebook being kept unblocked and accessible for millions. But with ads everywhere, there's definitely a problem from the users experience, as the company says News Feed’s ad load has hit its maximum. Facebook has proposed that it won't put more ads into users’ feeds to avoid harming their experience. Now, the company is currently testing new ad placements in its Marketplace, the section for buying and selling items. While the Marketplace ads are being tested on a limited group of Facebook users; for now, advertisers are not allowed to buy ads specifically for the Marketplace section. The Marketplace ads will look and feel the same as the News Feed ads, and users can't buy directly on the platform, but would be redirected to a landing page specified by the advertiser. Facebook Marketplace, the year-old selling platform, is the latest move from Facebook to boost revenue and diversify its ad services. Other area Facebook hopes to ramp up revenue from ads is its push into original video content production. Even as it’s now paying video publishers to make TV shows for Facebook, a chance for more video ad inventory. For the best possible returns, perfecting mid-roll video ads could help Facebook cash in on advertisers' massive TV ads budget. 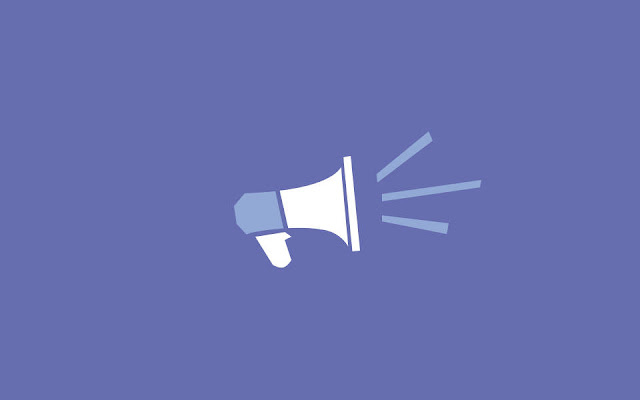 Is Facebook running out of space for ads in the News Feed?